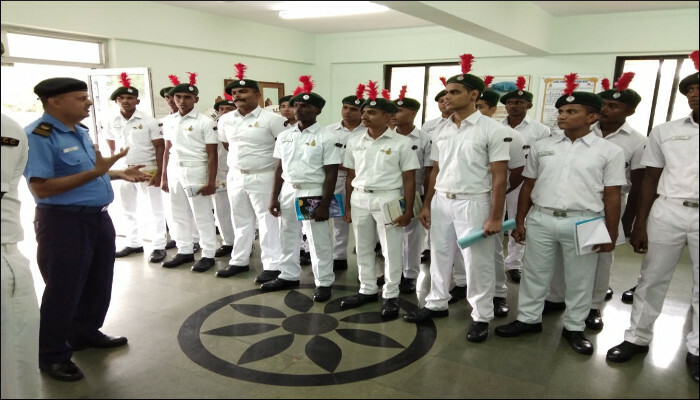 4 (TN) Naval Tech Unit NCC Contingent, comprising 54 male and 18 women cadets visited INS Shivaji for a study tour from 28 June to 09 July 2018. 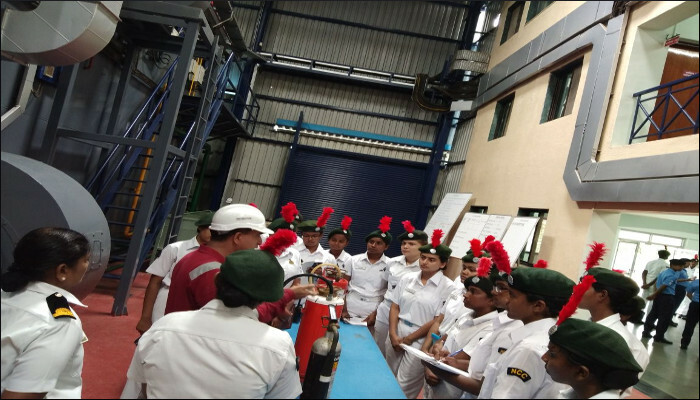 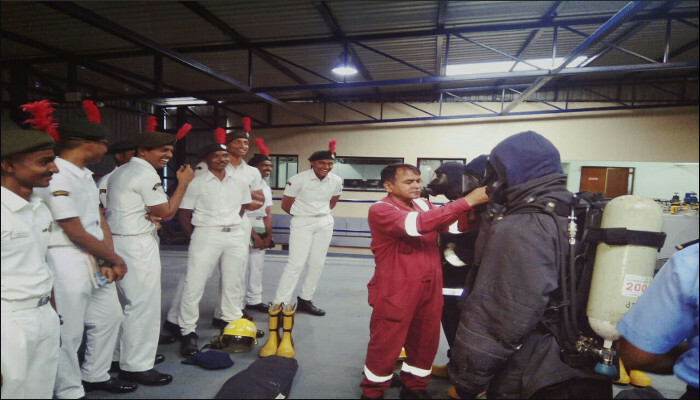 The cadets were acquainted with organisation of INS Shivaji and opportunities in the Indian Navy as part of the introductory phase. 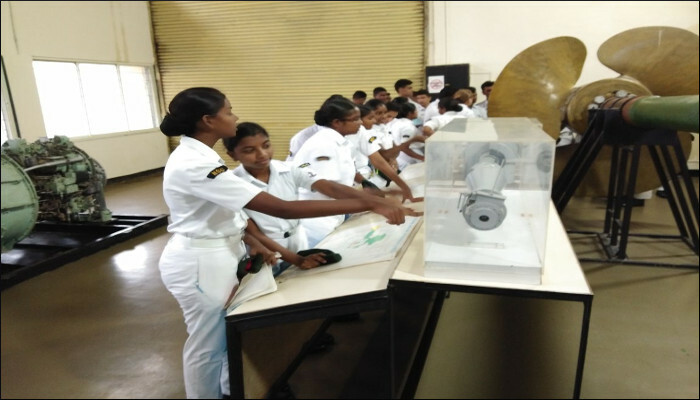 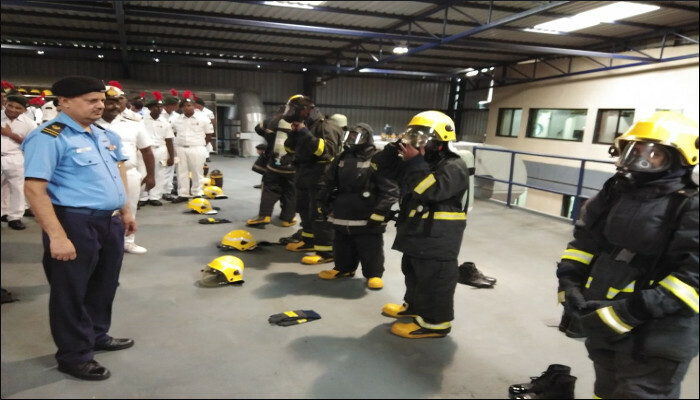 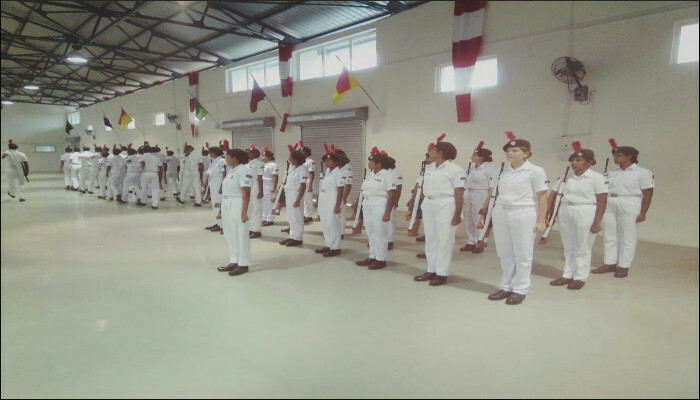 Subsequently, the cadets were attached with various wings and schools to expose the young minds to technical aspects of marine engineering. 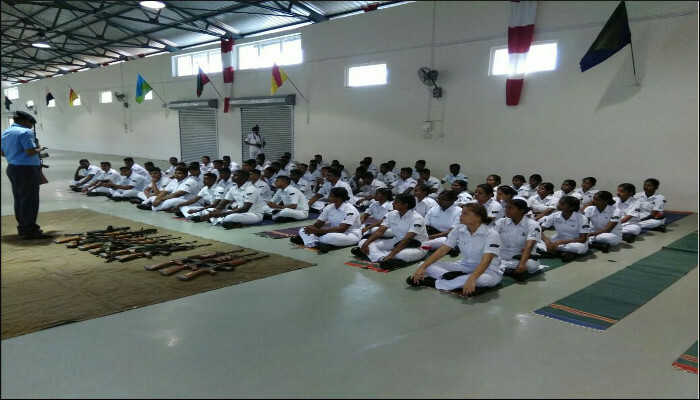 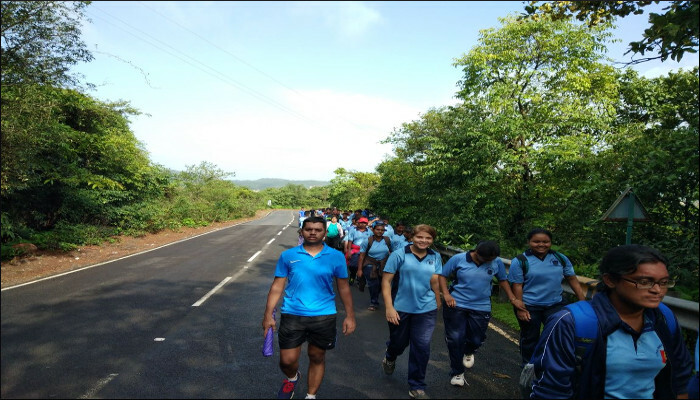 Apart from academics, various activities like sports, trekking, small arms firing and parade training were also conducted for the cadets.